Is Humble Monthly a Good Deal? 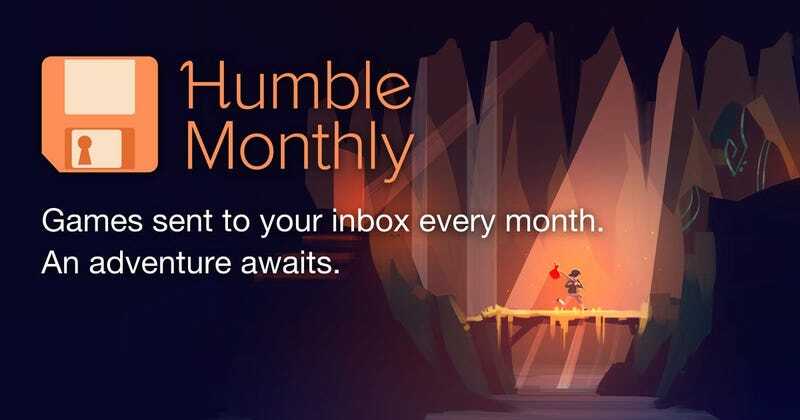 If you prefer to game on PC and a large Steam backlog won’t cause you too much anguish, Humble Monthly is an absolute no-brainer. For just $12 per month (less if you prepay for longer periods), you’ll get over $100 in PC games in the form of Steam keys each month, and those games are yours to keep forever, even if you cancel your membership. The catch is that you won’t know what all the games are until each month unlocks (and when your credit card is charged), though some games are revealed in advance. While some of the titles are the Steam sale-grade filler you’d expect, a lot of the inclusions are shockingly good. Previous months have featured the likes of Civilization VI, Kerbal Space Program, XCOM 2, and Stardew Valley, so it’s a pretty safe bet that you’ll get $12 worth of value out of each month. In addition, all members get 10% off sitewide at Humble’s store, which stacks with any sales they’re running. Certain Humble bundles also include special bonuses just for Monthly members. And, of course, 5% of your membership fee goes to charity. Are you going to play every game you get with Humble Monthly? Of course not. But you won’t need to to get your money’s worth.